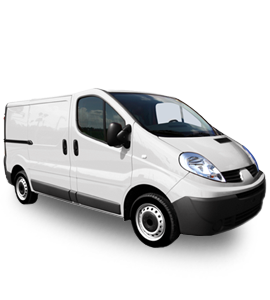 As a courier in Cambridgeshire we offer a fast and reliable service. When it comes to courier services in Norfolk and Cambridgeshire, we will not only provide the solution and the service trouble free; but we have the expertise to ensure you are given informed, impartial and accurate advice to guarantee you the best and most cost effective solution to your particular needs, be it same day delivery, light haulage, worldwide courier or express delivery. 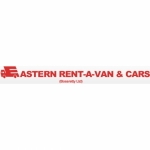 As the leading courier in Cambridgeshire, we can deliver anything from an envelope to multiple pallets utilising our extensive fleet of vehicles, which are regularly maintained and driven by experienced drivers with modern communications.